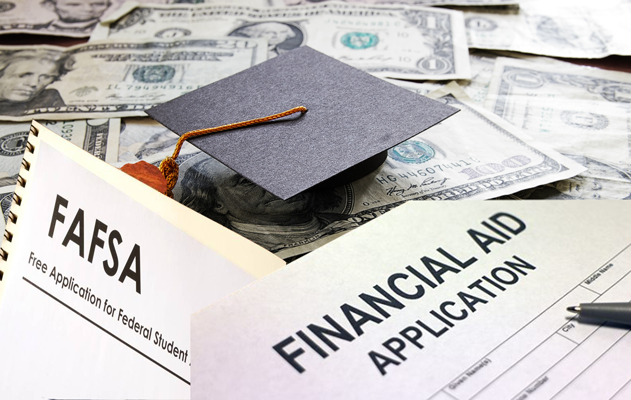 Note: The Federal Application for Student Financial Aid (FAFSA) is the standardized form used for information about your family’s financial situation to compile a snapshot of where you stand relating to your college costs. Your EFC, or Expected Family Contribution is an important reference point for universities determining your financial need. Your EFC is included in your Student Aid Report (SAR), the document that formally outlines your ability to pay for college. Federal Pell Grants are provides up to $5500. There are hundreds more available online and at your local libraries. Your guidance counselors are a valuable source of information. There are over 100 National Historically Black Colleges and Universities (HBCUs) in the nation and they serve as a safe place for students to be a part of a nurturing community. Some students choose to go to an HBCU because they grew up in a predominantly white neighborhood and want to experience being in a room with relatable peers. Some choose to go for the prestigious programs some universities offer. North Carolina Agricultural and Technical State University is the nation’s top producer of Black engineers, North Carolina Central University is one of the best law schools and Google recently partnered with Howard University to increase diversity. Many successful people we see on TV, such as Taraji P. Henson, Oprah Winfrey, Samuel L. Jackson and Phylicia Rashad, went to HBCUs. HBCUs also produce successful people that are not in the limelight. Ashley Derby, a Spelman college alumna, will open Chick-fil-A’s first location in downtown LA, Addie Whisenant, former White House Senior Director of African American Media, was an HBCU graduate, and HBCU grad Rosalind Brewer is the first woman and African American to hold a CEO position at one of Walmart’s stores, Inc.
You receive valuable mentorship at HBCUs from professors and advisors that want the best for you. You may have heard the saying “work twice as hard to get half of what they have.” Working twice as hard means that African Americans are taught that there is a perception about them and as much as we would like the world to be equal, it’s not. Therefore, we must work twice as hard to get what we want. This means showing up early, articulating ourselves well and maintaining a positive brand. Companies such as Amazon, Deloitte and Wells Fargo all recruit at HBCUs to increase their diversity initiative. Opportunities are presented to students at HBCUs to connect with recruiters. There are also resources provided for students to prepare for interviews and navigate career fairs. If a student is worried about an HBCU not providing them with how the real world works, they can apply for internships at companies they see themselves working for in the future to get a taste of reality. You can instantly make a connection with someone that attended the same HBCU as you. When you attend the same school as someone, you have a commonality, and you’ve shared the same experiences. There are also many programs that recruit talent specifically from HBCUs to potentially employ them with Fortune 500 companies. Organizations such as Thurgood Marshall College Fund, MLT (Management Leadership For Tomorrow) and T-Howard work to increase diversity in the workforce. The truth is that sometimes it’s not a university that’s preventing a student from getting a job, it’s the student. Nothing is handed out, so that means you must get it for yourself. 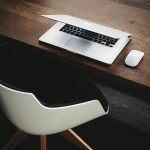 It’s the student’s responsibility to look for the resources they need on campus to prepare for an interview or have someone proofread their cover letter. Whether you attend an Ivy League or an HBCU, if you don’t utilize your professional resources, then it can impact your chances of finding your ideal job after college. HBCUs are not to blame, and you can get a job after college depending on the resources you utilize, your network and who knows your work ethic.